In 1950 Charles built the first sugar beet cleaner loader which led to the establishment of Harpley Engineering and subsequently CTM Root Crop Systems, a family business now managed by Charles’ grandsons: Nigel, Adrian, Andrew and James. 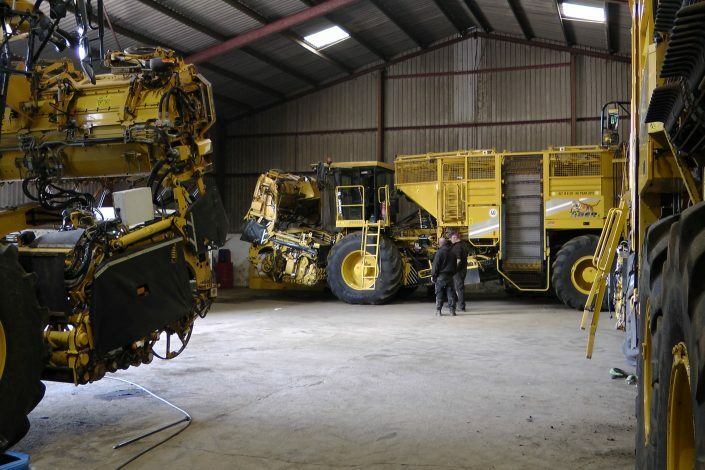 For over 60 years they have designed and built highly effective sugar beet cleaner loaders while providing a useful subcontracting service to other machinery manufacturers. But in a competitive market, they have consistently moved forward by innovation, diversification and partnership with international machinery specialists. Diversification came in 2010 when they applied their unrivalled expertise in soil and stone separation into a new range of potato field de-stoners: Rockstar. Ridgestar field ridgers followed shortly afterwards. The CTM Rockstar2 de-stoner offers web and star combination, improved depth control and ‘one push’ button controls. “From the customer’s point of view, the running costs will be greatly reduced due to the configuration of webs and stars which ensure greater productivity” Explain Potato Machinery Sales Manager Karl Arndt. “ROCKSTAR2 is truly an ‘operator’s machine’”. 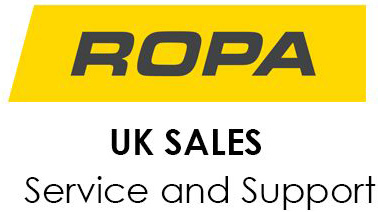 Partnership has included UK representation the world’s largest manufacturer of self propelled beet machinery: ROPA. The German company’s beet harvesters and ‘Maus’ cleaner loaders are both world leaders for innovation and build quality. The latest ROPA Tiger 6, the market’s most powerful sugar-beet production harvester debuted at the Agrosalon trade fair where it was awarded a gold medal for innovation. In 2016 CTM were delighted to welcome Simon Peacock onto the beet machinery sales force. Simon has many years experience of beet harvesting and handling and is also responsible for the promotion of their latest exclusive line: Bergmann Beet Chasers. The Bergmann’s crab steering enables it to work parallel to the crabbing ROPA on the field. A 2m wide 3 stage elevator (as fitted to the ROPA Tiger can comfortably offload the Tiger’s 30 tonne load every time. Clamp time is reduced by heavy duty hydraulics, the Bergmann discharging in around 55 seconds, up to 4 times faster than competitors…without rutting around the clamp. 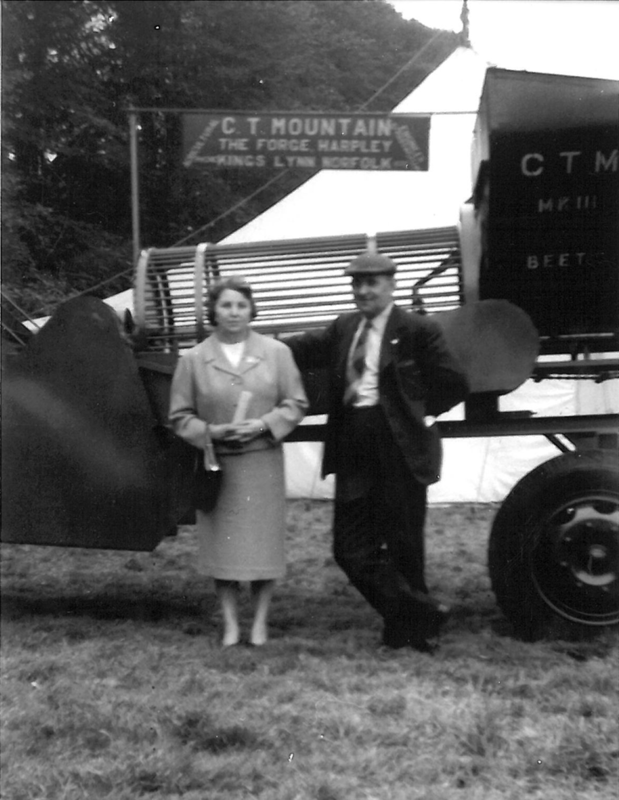 CTM have evolved over the past 66 years and are ready to meet the future needs of British agriculture. 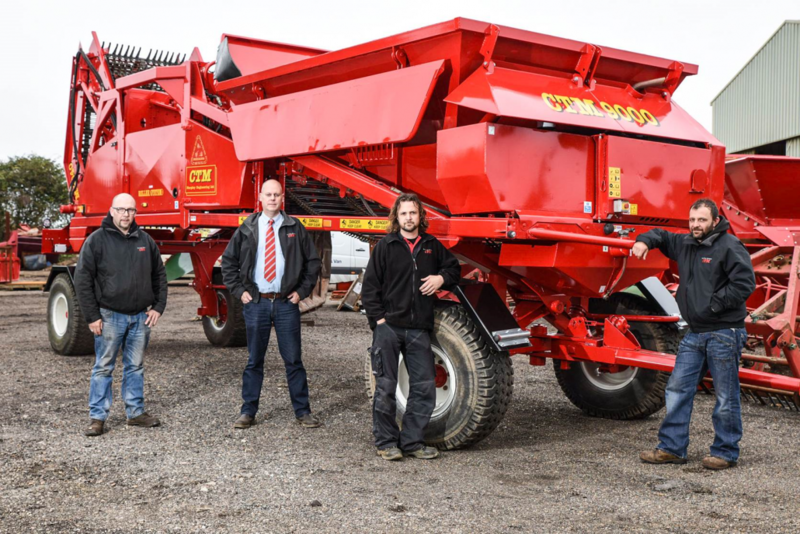 2018 has seen CTM’s appointment as East of England agents for Bijlsma Hercules potato handling systems. CTM are pleased to offer fabrication work to other companies. We offer CNC high definition plasma and profile cutting from 0 – 100mm thick; 3m folding up to 6mm thick; sheet rolling; Kaltenbach automatic cold saw and band sawing facilities; machining including semi-automatic lathe turning, milling, drilling and broaching, semi automatic tube manipulation; MIG, TIG and spot welding plus electrostatic spray paint finishing in our dedicated spray shop. Changes in the data protection law mean that from May 2018, new regulations give you more control over how organisations use your personal data. CTM Harpley Engineering Ltd has a Privacy Notice to reflect changes we’ve made to strengthen your privacy rights. This is part of our ongoing commitment to be transparent about how we use your data and keep it safe. We have included changes to address the new standards introduced by the European data protection law known as the General Data Protection Regulation (GDPR).